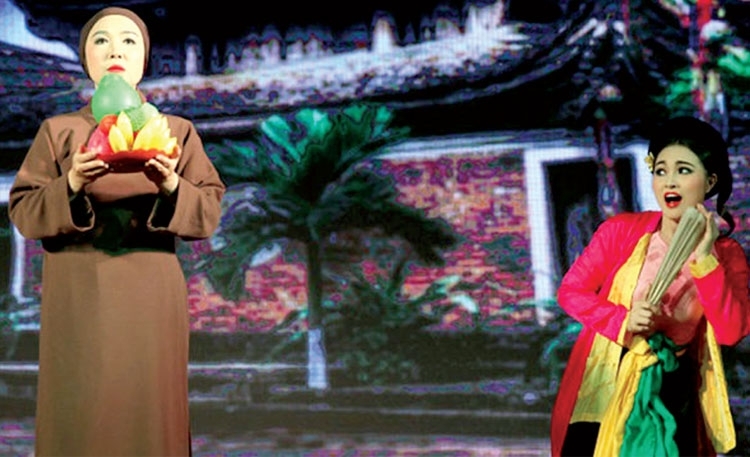 (VEN) - Starting on June 3, the Hanoi Cheo Theater is launching a Hanoi Saturday Night program to introduce traditional performance arts, including cheo (traditional operetta), tuong (classical drama) and cai luong (reformed theater) at the Dai Nam Theater at 89 Hue Street in Hoan Kiem District. 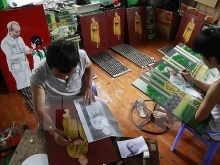 The first event of the Hanoi Saturday Night will introduce excerpts of some popular cheo works in addition to folk songs and a performance of the art of Mother Goddesses Worship rituals. 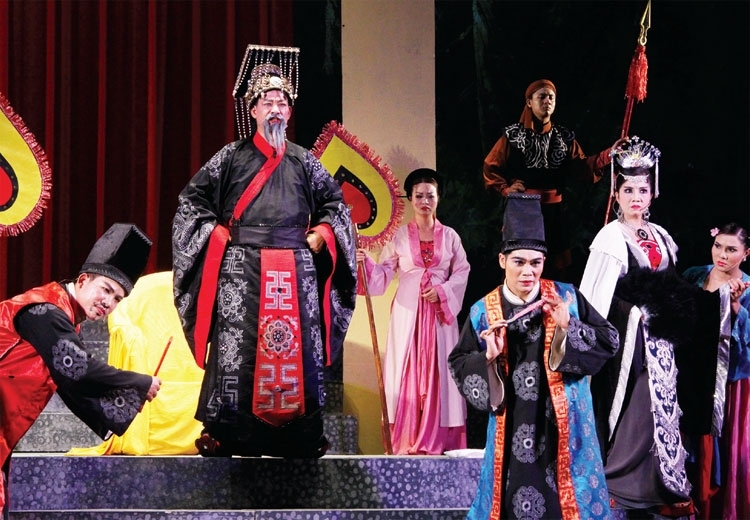 People’s Artist Thuy Mui, director of the Hanoi Cheo Theater, said the theater will introduce to the audience excerpts of popular old and modern cheo works, hoping to captivate both domestic and foreign visitors. The theater will also work with travel companies to introduce the program widely, and provide the audience with opportunities to talk and perform with actors and actresses. 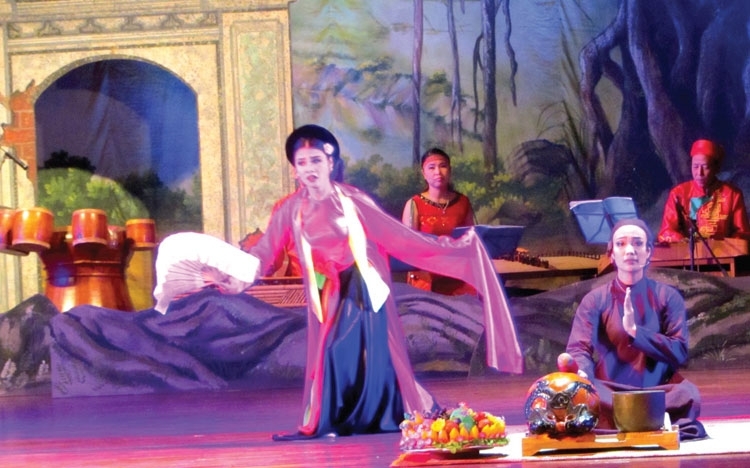 Along with Hanoi Saturday Night, the theater will maintain cheo and water puppet shows at 15 Nguyen Dinh Chieu, and cheo introduction programs in different schools. Hanoi Saturday Night has a dual purpose – providing a unique tourist offering and preserving traditional arts. 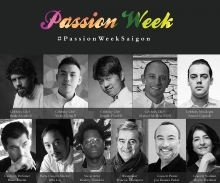 Mui said that three months after the program is launched, the theater will also offer shows of cai luong and drama to diversify its performances.